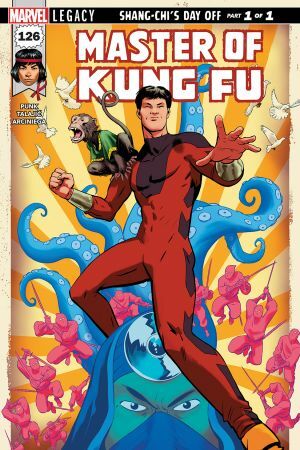 Shang-Chi’s Day Off Part 1. The Marvel Universe is full of fighters: brawlers, scrappers, weapons experts, mystical kung fu virtuosi. But there’s only one martial artist skilled enough to be called the greatest. 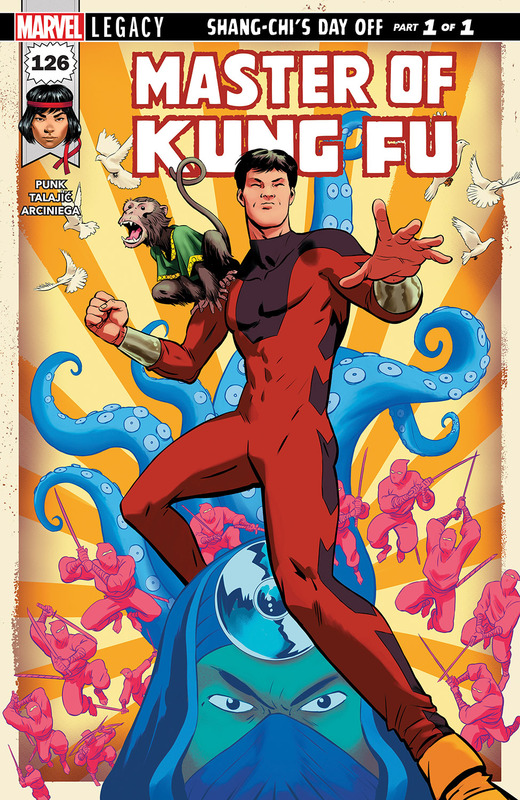 SHANG-CHI has been a pinch hitter for a long time, stepping in for Avengers missions when no one else would do, but when no one can match your speed or skill, sometimes it’s best to work alone. 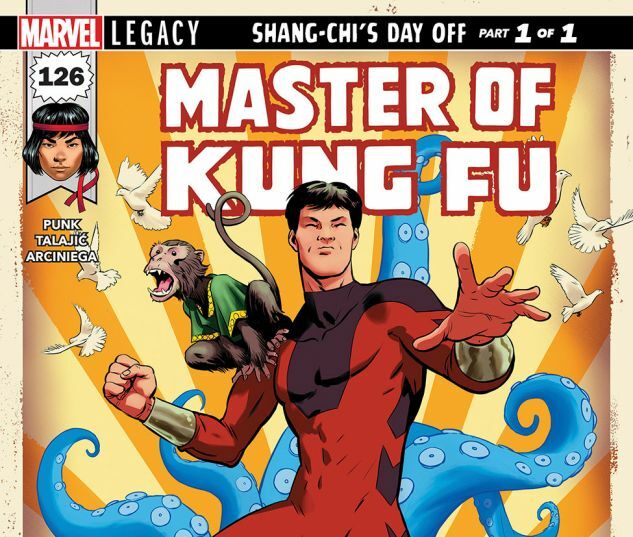 To see what you’ve been missing if you don’t know Shang-Chi, don’t miss MASTER OF KUNG FU!